Whether you are a salad lover, a cheese craver or a baker, our 3-in-1 Shredder & Grater Set is a must-have for your kitchen! Perfect for shredding salad greens, slicing cheese and grating garlic, this comprehensive set is designed to unravel the masterchef within you. Perfect for organizing your kitchen essentials such as frying spatulas, utensils and towels, our Adjustable Wall Hanger is a must-have for every kitchen! Featuring an L-shape design, it is versatile to be used at corners or on the wall. Keep your kitchen neat and tidy easily today! 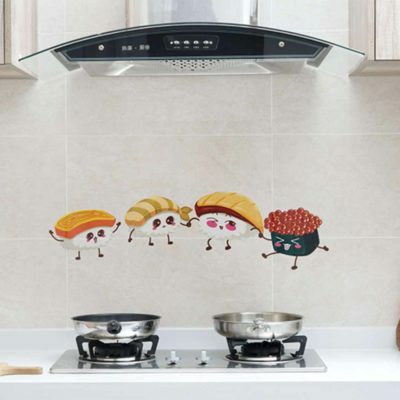 Vibrant and protective, our Adorable Kitchen Wall Protecter is perfect for keeping your kitchen walls (especially those behind the stove) clean and protected! Its polyester surface helps protect walls from burnt marks while allowing grease to be cleaned off easily. To use, simply peel off the protecter and stick it on the kitchen wall or table top – it’s that easy! Beat the heat effortlessly with our Adorable Popsicle Maker! Simply add in your favourite fruit juice, put on the lids and place the maker in the freezer. In no time, you may enjoy a healthy and refreshing fruit popsicle! Delicious and easy-to-make, cool off in the heat with us today. Please note that the popsicle holders comes in assorted designs! Modern-looking, our Aero Knife & Utensils Holder allows your to dry and organize your knives and utensils with ease! Coming with plenty of slots for various knives, it allows you to dry sharp items safely and neatly. Besides, this holder also features compartments for utensils such as spoons, forks and chopsticks – Simply perfect! 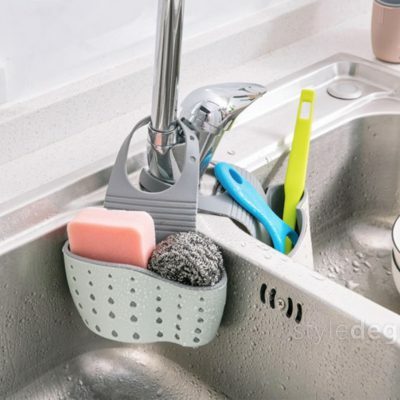 Uniquely designed and purposeful, our Arch Towel & Sponge Holder is the perfect pal for your kitchen accessories! 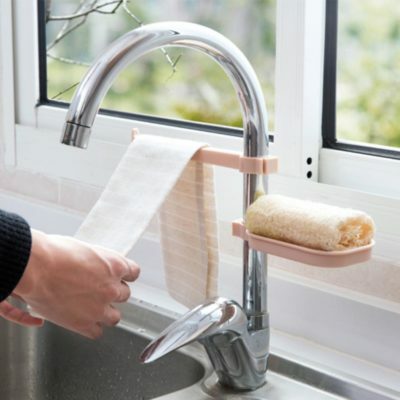 It hangs hand towels or table cloths to dry while holding a sponge or a bar of soap at the base. 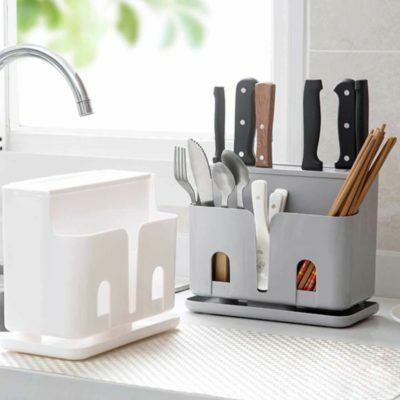 Besides, this holder features a drainage design to prevent water accumulation! From meat and seafood to vegetable and utensils, store and protect them with our Basic Fridge Container! Featuring a unique platform drainer, this box helps to drain away excess moisture from meat and veggies, keeping them fresher for a longer time. Besides, it doubles up as a utensils dryer and organizer as well! 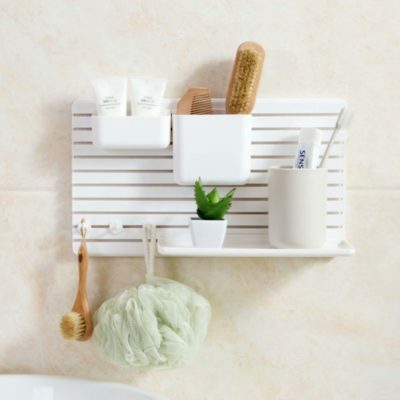 Our Basin Towel & Sponge Organizer is a handy essential that keeps your bathroom or kitchen sink organized! Coming in a 2-piece set, it features a towel hanger and a holder for sponge or soap. This allows for added convenience and prevents water splash. Keep your basin clean and safe with us today!